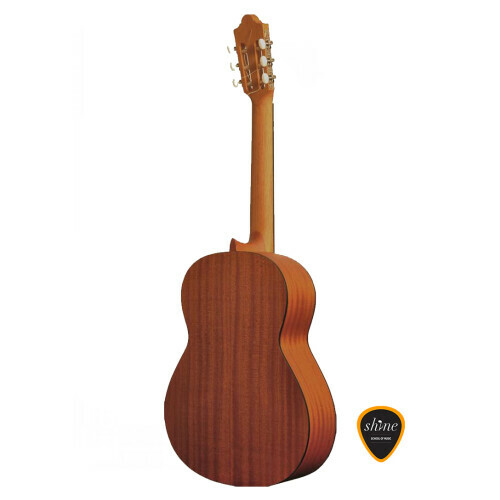 The Admira Paloma guitar combines an Oregon pine top, a sapele back and sides, an African mahogany neck, and a rosewood fingerboard and bridge for an incomparable warmth of tone and a classic sense of style. 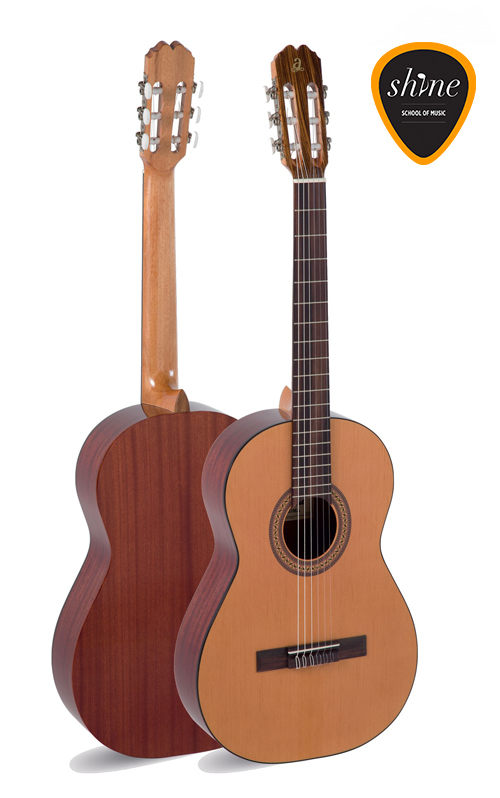 The Admira Paloma guitar combines an Oregon pine top, a sapele back and sides, an African mahogany neck, and a rosewood fingerboard and bridge for an incomparable warmth of tone and a classic sense of style. 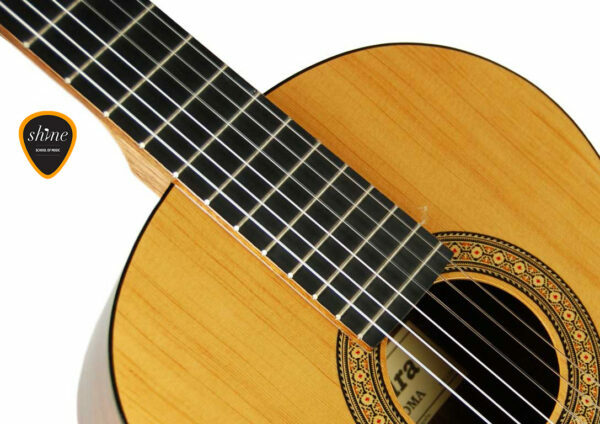 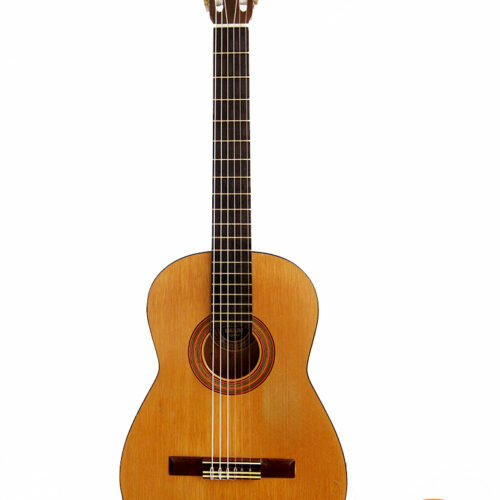 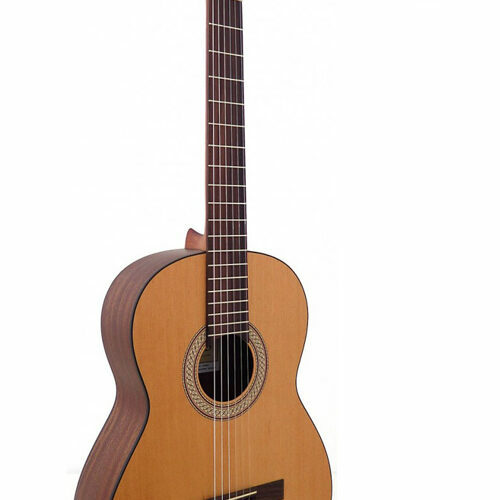 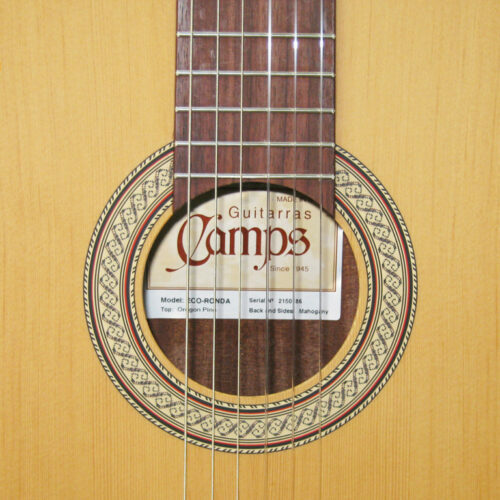 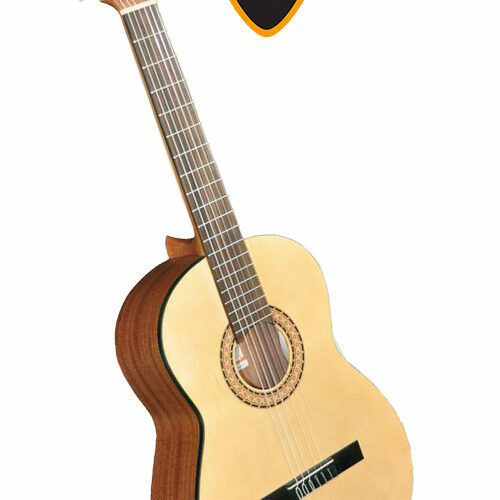 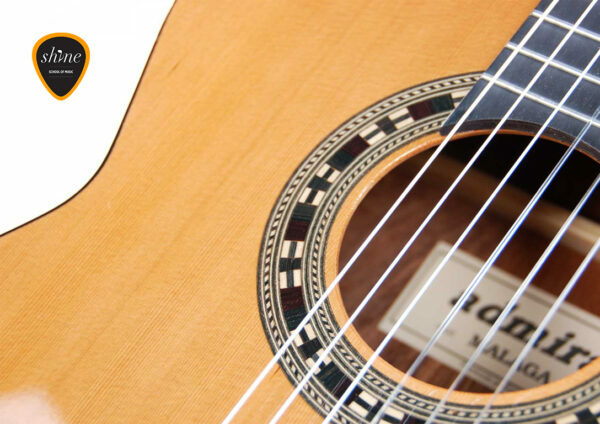 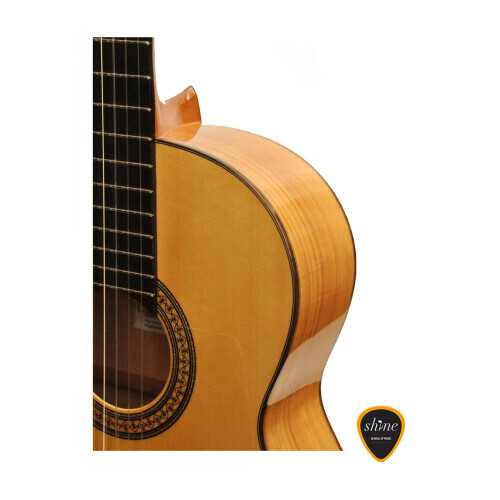 This is an authentic Spanish guitar with an authentic Spanish sound at a surprisingly reasonable price, and a perfect rental for a musician of any experience level. 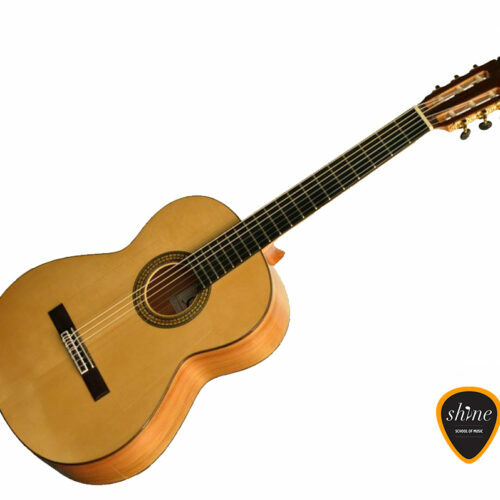 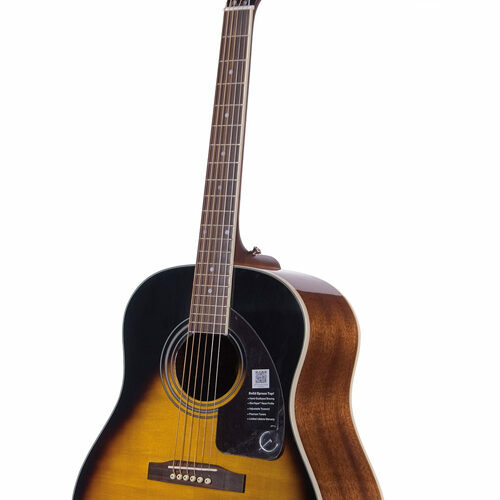 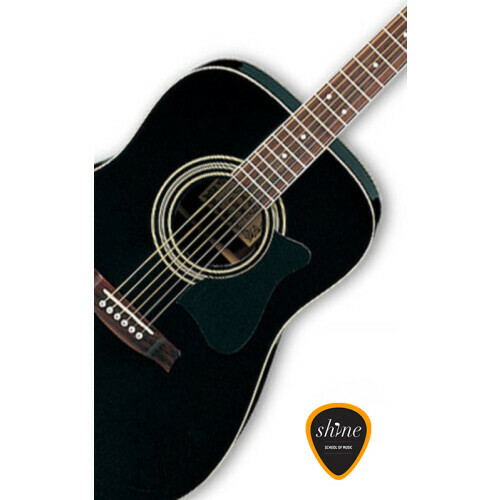 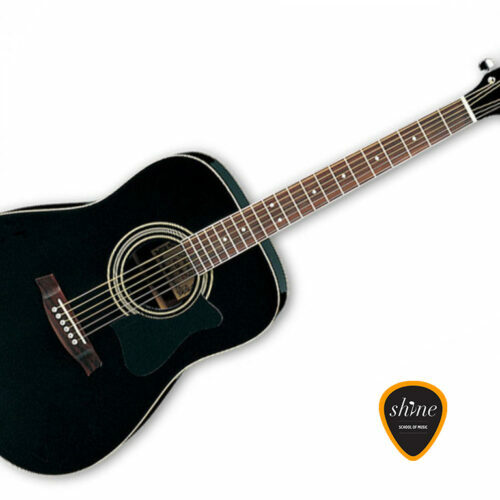 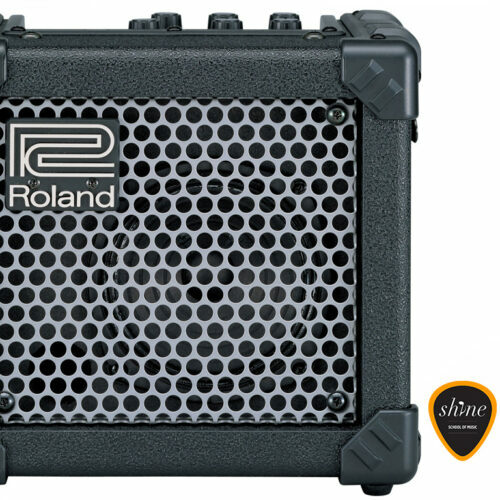 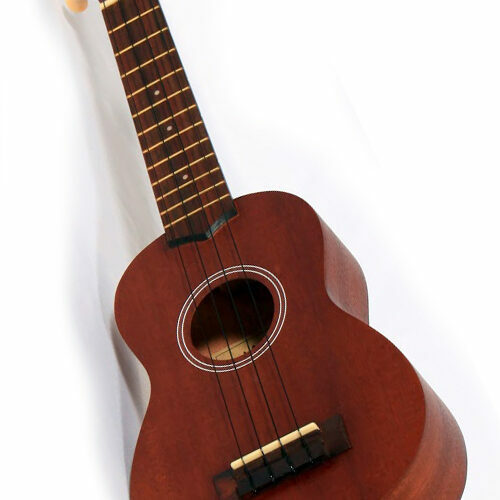 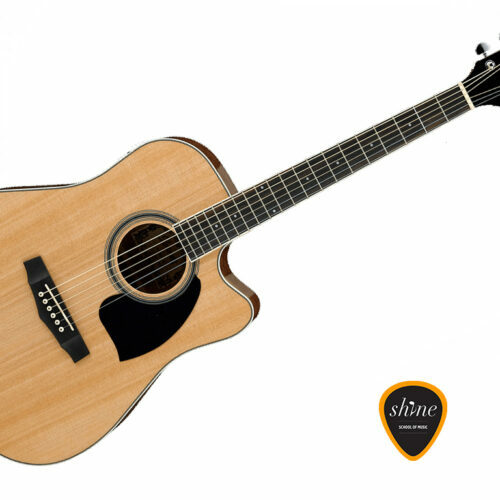 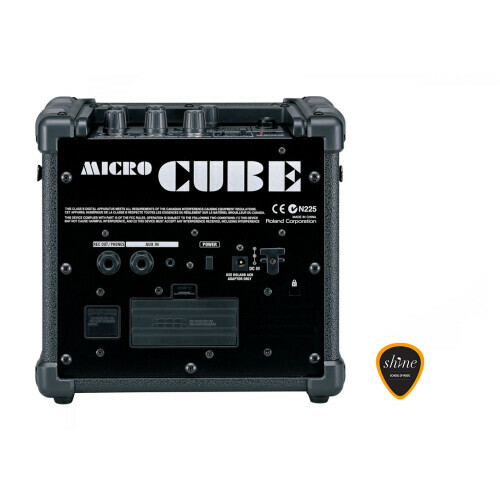 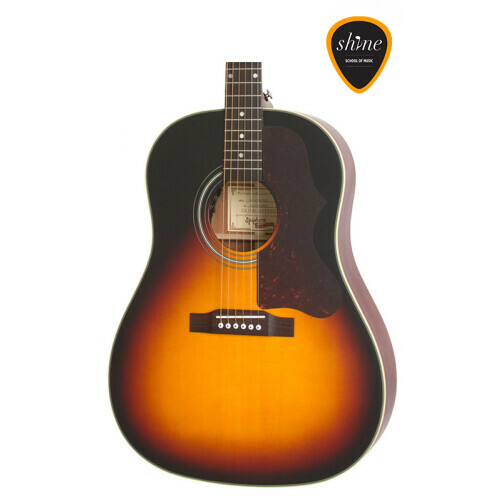 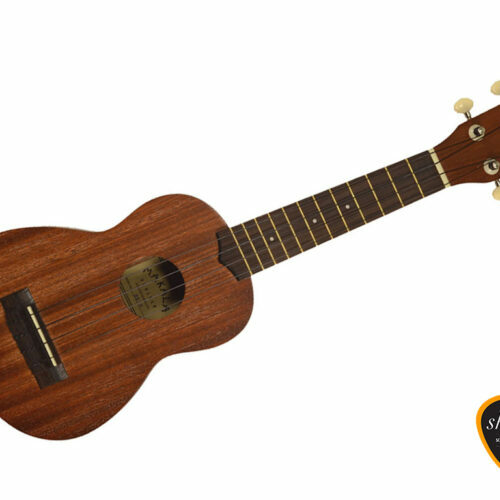 Rent this guitar or similar at our very competitive rate.